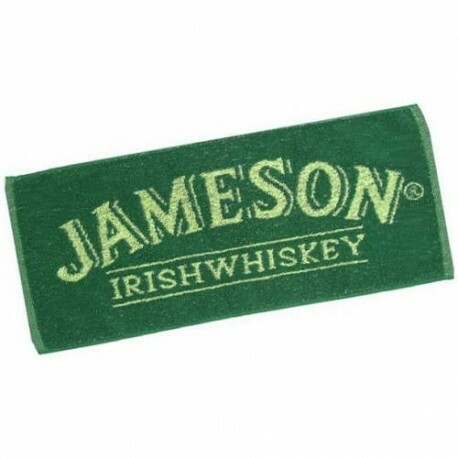 Add an authentic touch to your home pub with this Jameson Irish Whiskey Bar Towel. 100% cotton terrycloth. 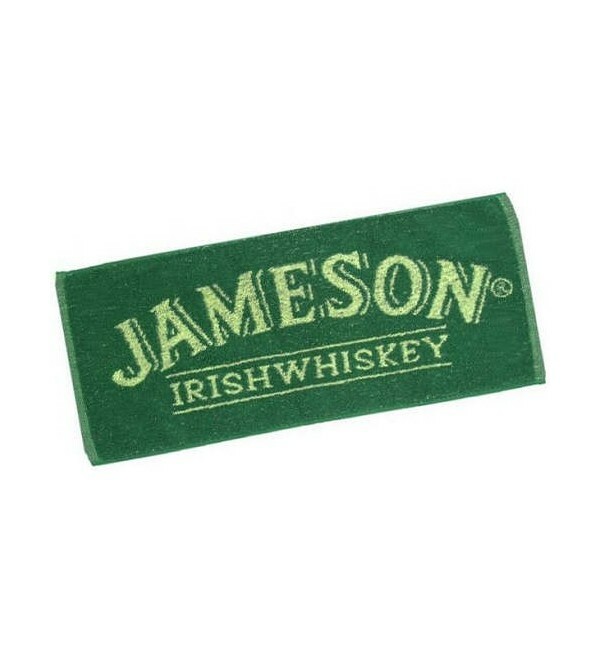 Jameson is a blended Irish whiskey produced by the Irish Distillers subsidiary of Pernod Ricard. Jameson is by far the best selling Irish whiskey in the world, as it has been sold internationally since the early 19th century.